For a FREE Block Paving Service quotation please contact us. Block Paving Cleaning can make your paving more stable. 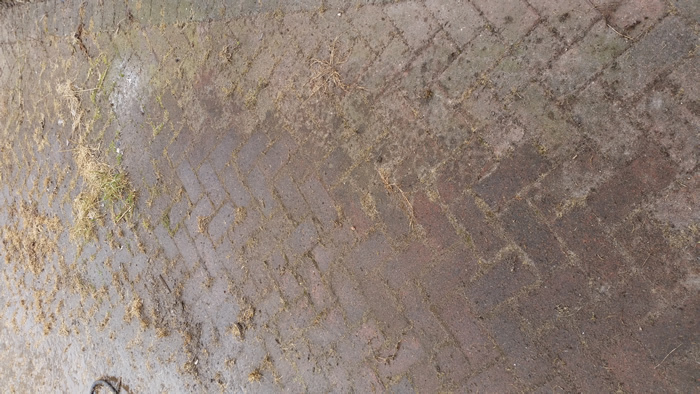 When block paving requires cleaning the sand that keeps the block paving stable becomes contaminated with weeds, grass and other contaminates . The effect of the contamination is to force the blocks apart thus making the paving less stable and more prone to to sinkage and deformation. By having the block paving cleaned regularly any weeds and grass will be removed you should also use a path clearing weed killer when ever the weeds and grass appear. 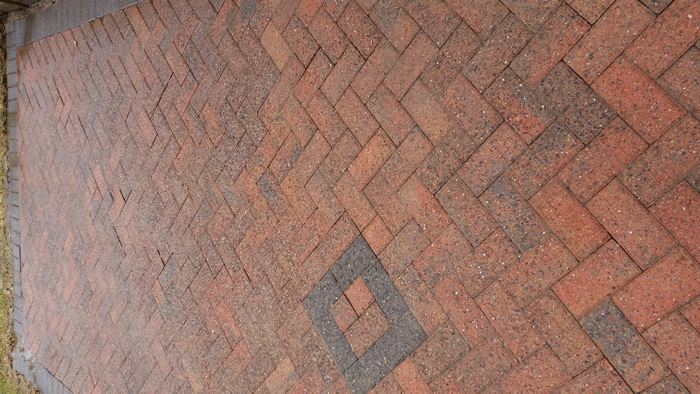 So have your block paving cleaned in the most effective way by simply contacting us for a block paving cleaning session it won’t take long and will not be expensive compared to having to have the block paving relayed.